Our next showcase is to be confirmed. Please check back soon for an update! 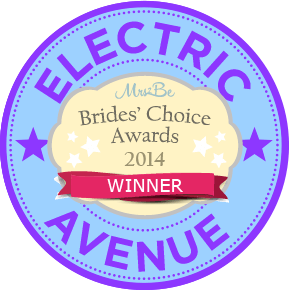 Electric Avenue is an experienced wedding & corporate band that offers a professional and friendly service. Electric Avenue delivers first-class party entertainment for your event. 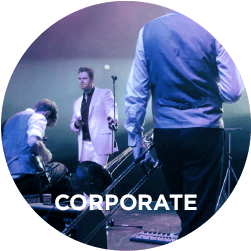 With years of experience and a track record of satisfied clients, you are guaranteed a powerful, energetic and professional performance, ideal for weddings, corporate events and parties. Electric Avenue's ability to entertain is only rivalled by its ability to get the audience up on the dance floor. Motion, movement, and energy are three words that best describe this nine-piece. Electric Avenue has taken its energetic show all over the country. 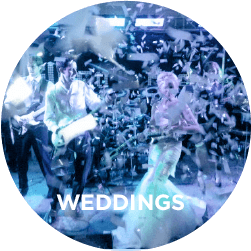 At every performance, the band takes the audience to a higher level in entertainment with a combination of high-energy songs from the past with the hits of today.. Come and find out for yourself what our wedding music is like at one of our regular wedding band showcase. Hi Guys, Just want to say a massive thanks for well & truly rocking Trim Castle Hotel last Saturday, You were all truly sensational!!! In all my time co-ordinating Weddings, I think it was one of the most packed dance floors EVER.... Thank you for making it a night to remember. See you when we get back. Jillian & Michael. Jillian O Brien. Sales & Marketing Manager Trim Castle.